Photo Credit: Amanda Fineran. 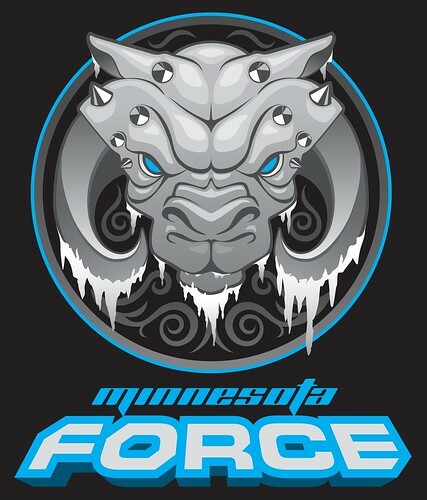 Costumers: Todd Murray, Pari Elizabeth, Trevor Bailey, Kris Heding, Amanda Fineran, Michael Tangen, and Eric Hanson. 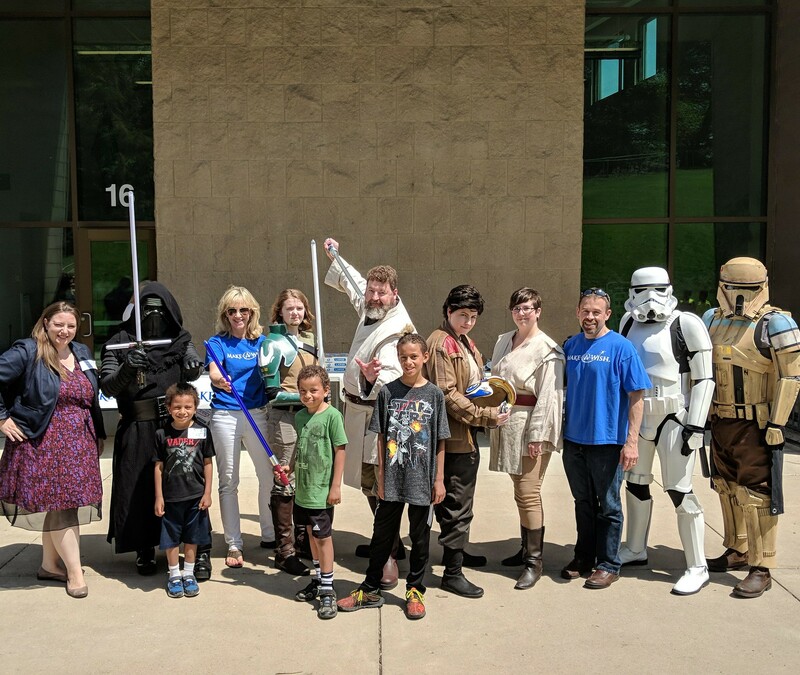 The 501st Legion, Rebel Legion, and Minnesota Force had the honor of attending the Make-A-Wish launch party for David, who will be going to Disney World for Jedi training! He had a rally at his school, and we got to meet a bunch of his classmates and friends. It was so much fun! We hope David has an awesome time at Disney World!